Earlier this year I planned a proposed trip for some of my mom's girlfriends as the tour guide. I figured this may also be helpful for anyone who is looking for a good Christmas market route. I know, I'm posting about Christmas in June, what's wrong with me?! 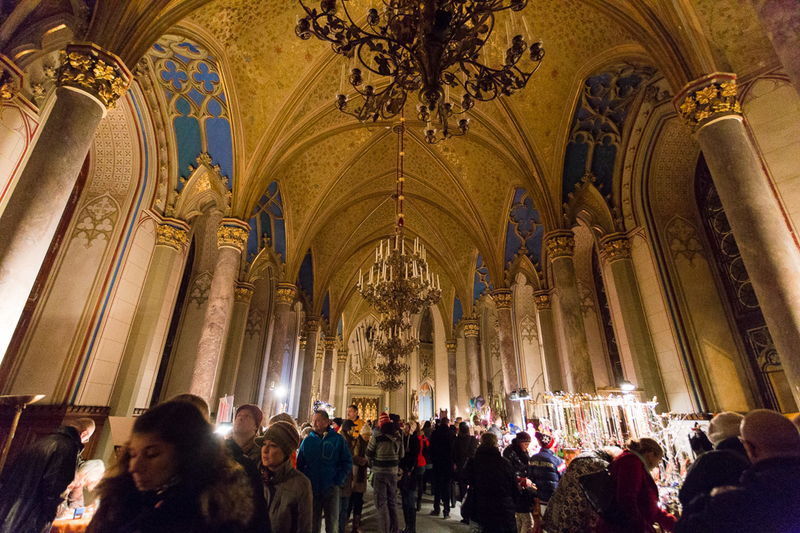 Oh I know, I love Christmas markets in Europe with all my heart. I had the trip stay in Stuttgart for a few days but you could definitely pack in more and see other places such as the bullet train to Paris from Stuttgart or Nuremburg's Christmas market. Feel free to contact me if you're unsure or have any questions, I'm happy to help! Side note: Should I start a Euro travel guide company? :) - let me know what you think in the comments, thanks! Food - street food and market food is roughly 5-15 EUR for a meal. If you're sticking to a budget then Doner Kebab stands and goulash will be your best friends. Transportation - this will vary greatly depending on whether you rent a car or take the train. A car rental, in my opinion, would be cheaper and easier. Train tickets can be surprisingly expensive in Germany unless you buy a fare saver or multi-country type of ticket. Fly into Stuttgart and spend a couple days here. 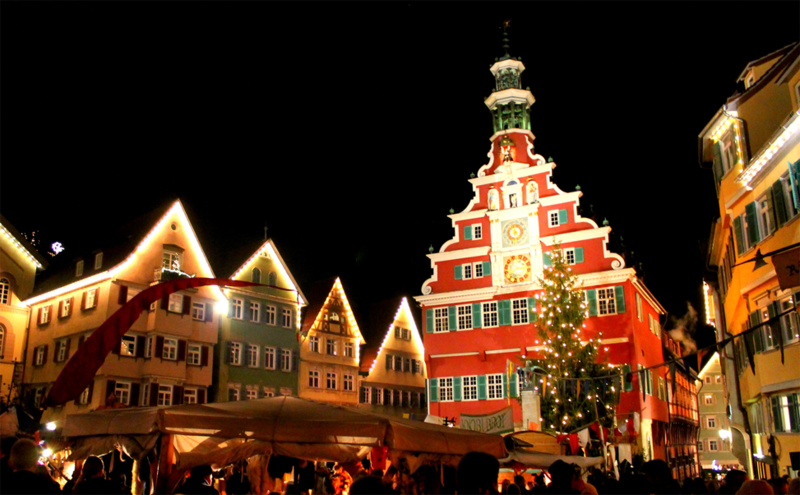 Visit the Christmas Market in the center of downtown, which boasts one of the largest Christmas Markets in Germany! Today visit the Hohenzollern Castle and a medieval Christmas market in the beautiful and historic town of Esslingen am Neckar. This is the home to many things, one of which is Kessler Sekt, the oldest champagne brewery in Germany. Also at the market you can find fire, dancing, shows, games, and great food. Today venture out beyond the Stuttgart area and head about 90 minutes north to Heidelberg. One of my favorite towns that I’ve visited many times, Heidelberg is one of the most beautiful towns in Germany. 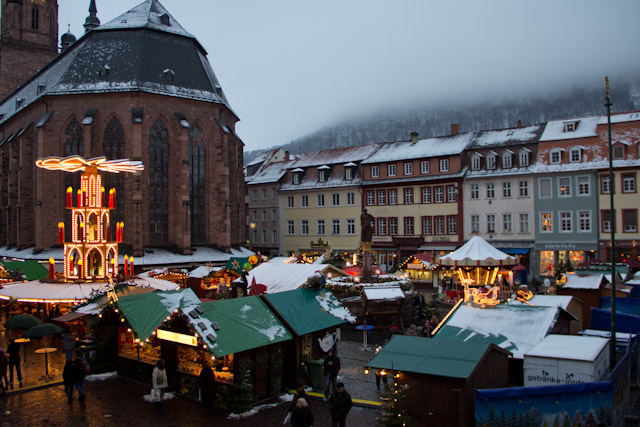 The Heidelberg castle looms above, and a beautiful Christmas market fills the pedestrian streets. Au revoir Germany! 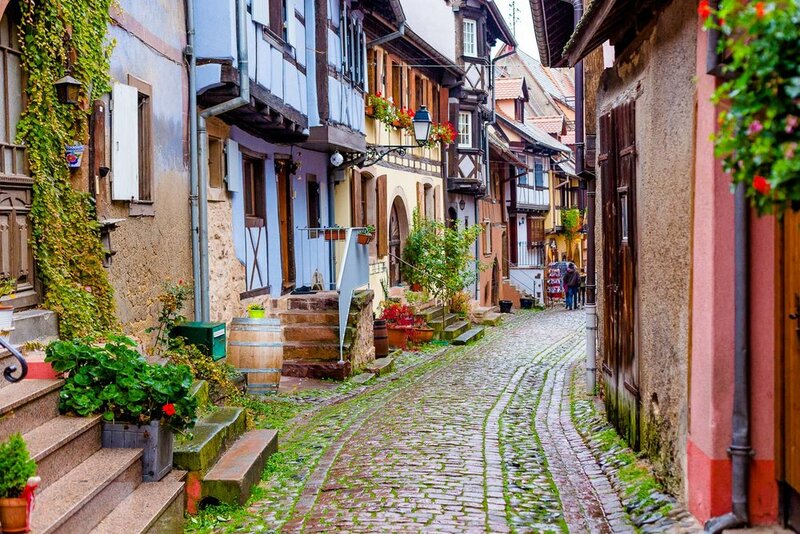 Today you will make your way to the magical Alsace region of France. Known for its rolling hills, wine, castles, and sleepy villages, this place is a wonderful escape from the hustle and bustle of daily life. 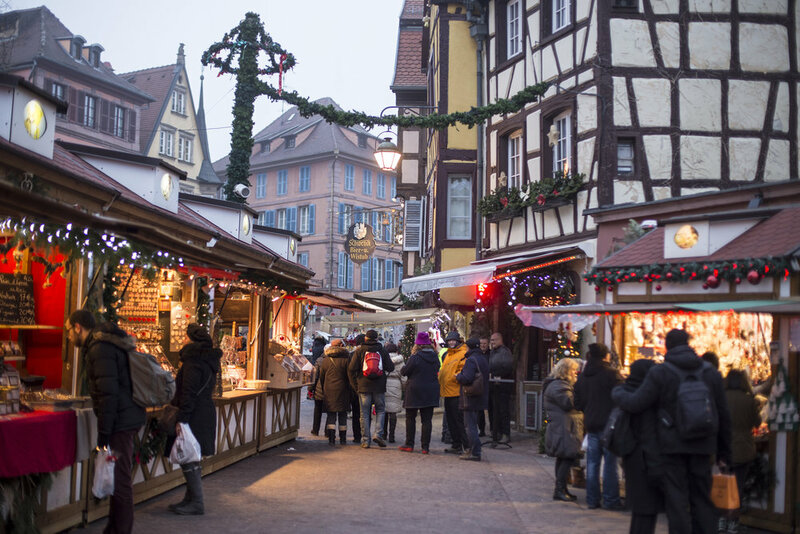 Today stay in the area and do a day trip to some smaller towns – Eguisheim and Riquewihr. In the afternoon head back to Colmar for another night. Today travel down to Switzerland, your third country on the trip! Go to Basel and try some croquette and fondue. It is a beautiful town to see! You can’t visit southern Germany without a trip to Lake Constance. 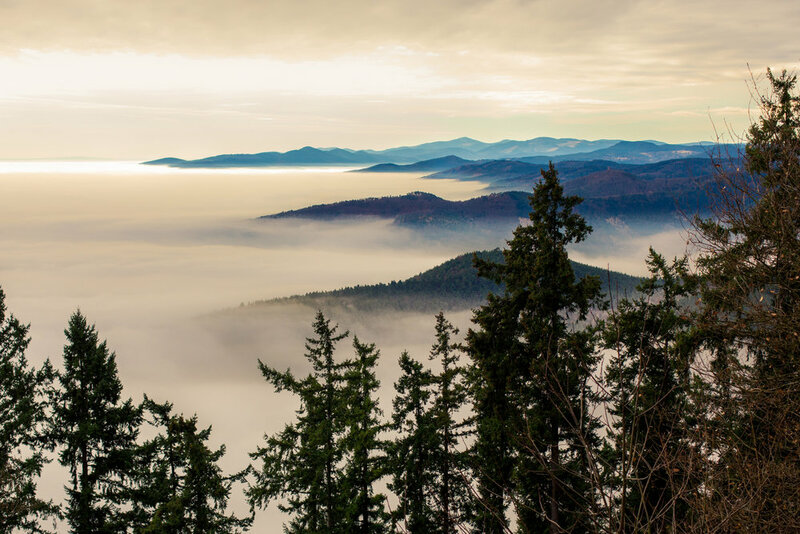 Bordered by 4 countries, there are numerous towns around the lake (it’s so large you cannot see across it!). Spend 2 nights at this beautiful area with an optional day trip to the Zeppelin museum, taking the ferry to the town of Konstanz, or to visit a neighboring town nearby. I would recommend Lindau or Meersburg. Today we will head back to Stuttgart for one more night in the city before we head out. If you’re not worn out by now I would be happy to show you some castles, historic area, or show you my old stomping grounds J. Head to the airport and fly out!